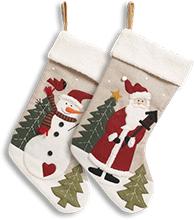 This handmade ornament is great for anyone with a son who keeps them on their toes! 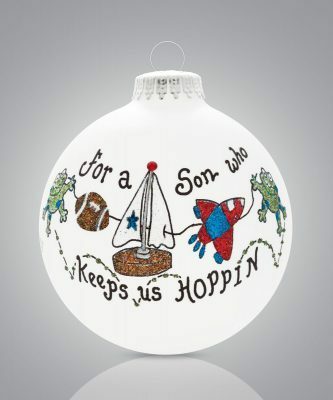 Featuring the phrase “For a son who keeps us hoping'”, the ornament can be personalized on the back to fit your needs! 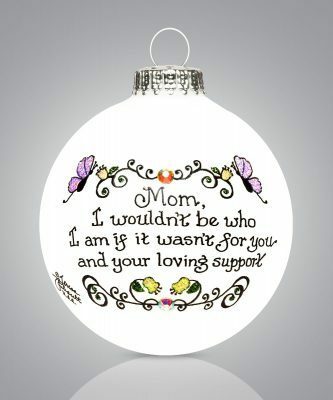 Tell your mother how important she is to you with this handmade ornament! Along with beautiful scroll work, it features the quote: “Mom, I wouldn’t be who I am if it wasn’t for you and your living support”. 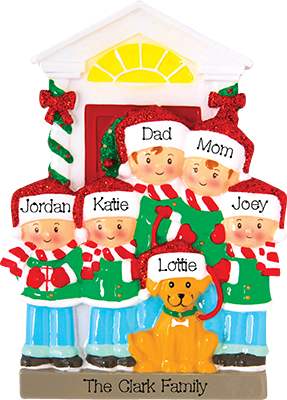 This ornament can be personalized on the back to fit your needs. Adopting a child is a fulfilling and wonderful accomplishment! 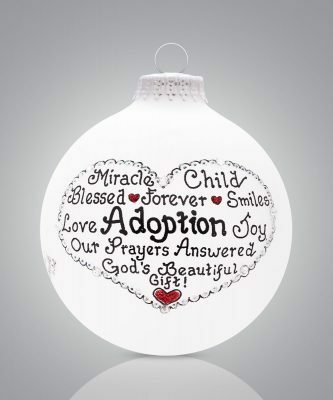 Remember the joyous day when your family was completed with this handmade ornament. 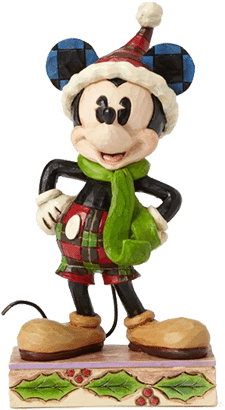 Don’t forget to personalize it so it’s an ornament you’ll cherish for years to come! 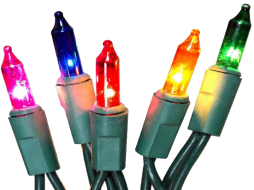 If you’re looking for a gift and are stumped, look no further! 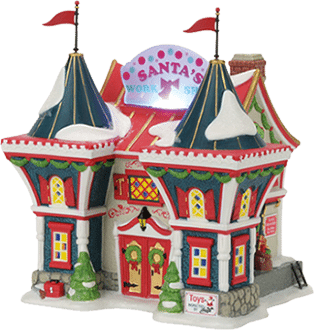 This beautiful handmade ornament is made right here in the USA and can be personalized to fit your needs! 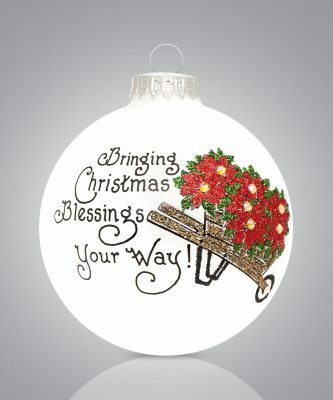 Featuring the phrase “Bringing Christmas Blessings Your Way” and a wheelbarrow full of poinsettia flowers, this ornament is appropriate for everyone in your life! 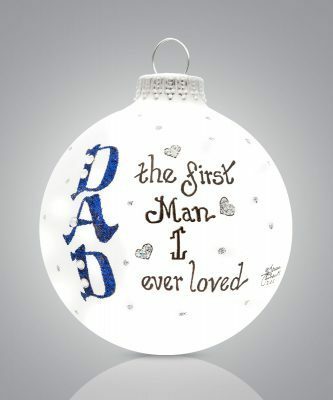 This charming handmade ornament is a great way to tell your dad you’re getting married or that you simply love the man that he is! 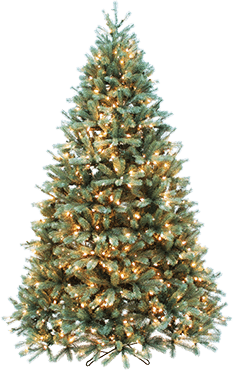 Don’t forget to personalize it! Do you know a couple who are expecting a baby? 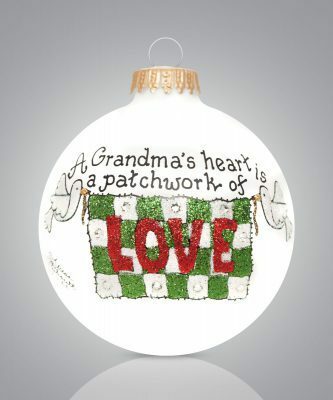 Help them celebrate this happy time with this beautiful handmade ornament! 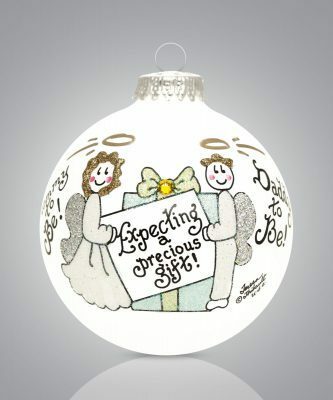 Don’t forget to personalize it and make it an ornament they’ll cherish forever. 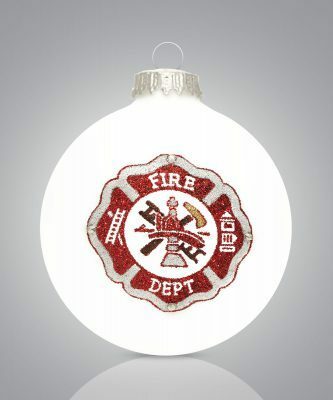 Whether its your brother, father, sister or best friend, give the firefighter in your life an ornament they can be proud of! 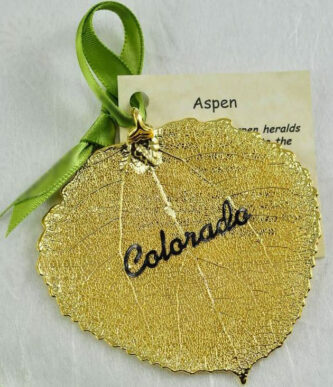 This handmade ornament is made in the USA and can be personalized to meet your needs! The vivid color of Aspen heralds the coming of autumn to the forest, a brilliant tribute to the season. 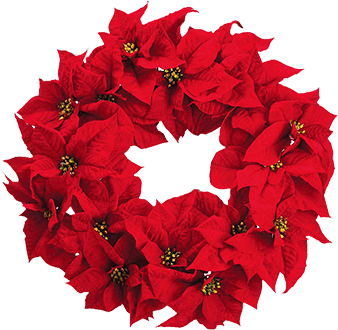 This product contains a real leaf that has been carefully selected, preserved and transformed from nature into treasure. 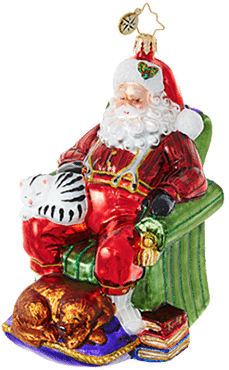 Give your special police man or woman a token of your appreciation for their service with this handmade ornament. 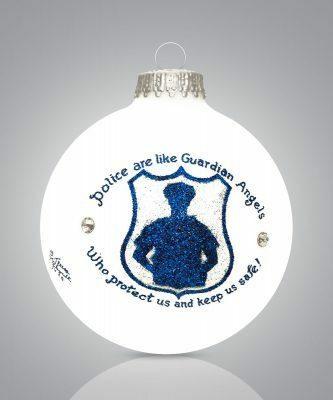 It features the phrase “Police are like guardian angel who protect us and keep us safe!” It can also be personalized to fit your needs.